This beautiful home is located in the quiet neighborhood of Wedgefield - desirable and well known golf community within the Cape Orlando Estates subdivision. Open floor plan with separate formal living and dining rooms. 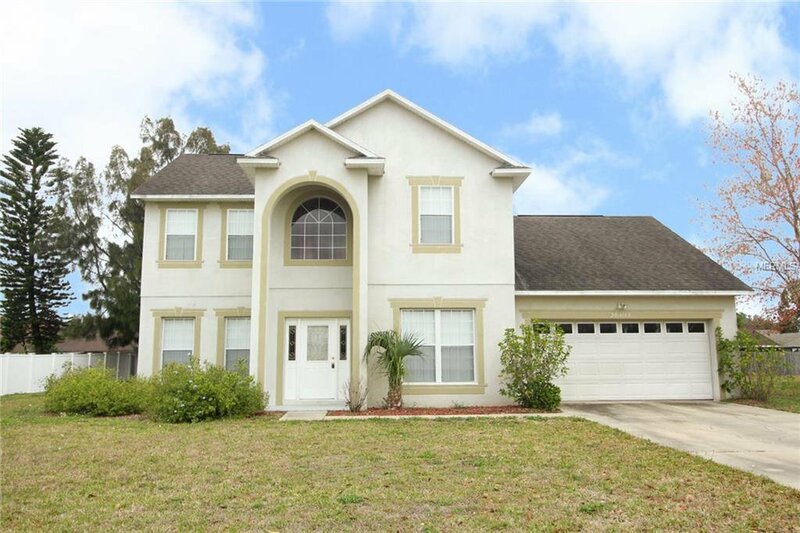 Large family room with volume ceilings and great windows that let in that great Florida sun and open up to your private oasis with lush landscaping and screened-in sparkling pool – great for entertaining your family and friends. Have a cook out on your private patio or cook a gourmet meal in your upgraded kitchen with stunning granite countertops and tile floors. Natural light throughout. Master bedroom suite complete with grand walk-in closet and an impressive master bath with dual vanities, garden tub and walk-in shower. 15 minutes to University of Central Florida and only minutes away to the beach and Kennedy Space Center.